Many have fell prey to fraudulent societies in hopes of providing a better future for their families; unfortunately these scams have run so flawlessly and attractively that the innocent people willing invested their life savings in these projects but alas their investment never saw light of the day. 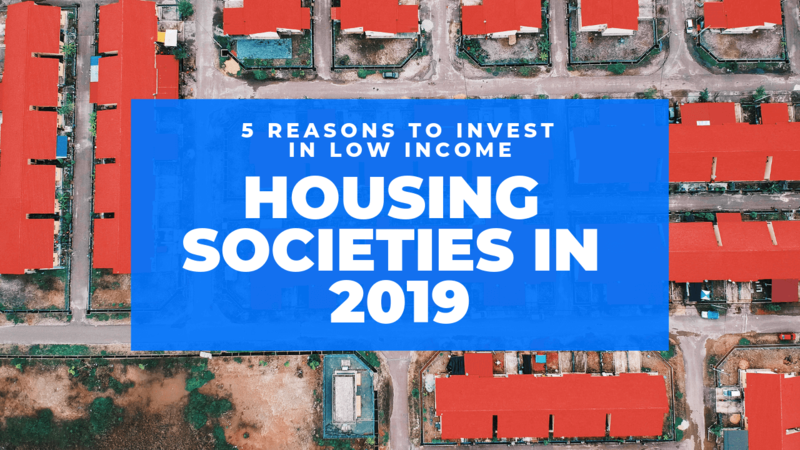 In this article let us discuss a few key points that you should be aware of before you invest in any society or housing project. First and the foremost always check the NOC of the society from the respective officials and then confirm the information from the designated authorities. To make things easier and transparent for the investors the government has made official websites so that anyone who requires any information can check the details without having to leave comfort of their homes. You simply should not invest your life savings without getting all the relevant facts. Find out how much land society has claimed to acquire and if that claim is carried out officially. You should check all the documents and their authenticity before you put faith and your investment in a property. Owner’s reputation is very crucial for a successful investment. One should constantly take a look at the reputation of the proprietor and its developer. The history and previous projects of the owner will give you insight into the future project may look into. We advise against investing in a project you have little or no information about. Along with checking out the reputation of owner you should always visit the place in person and check out the pace of development and management. If the development of the land is very slow or non-existent there is a chance that the project is fishy. Bad management is another factor that needs to be taken into consideration as mismanagement leads to unsatisfactory results and decreases the value of a project and hence will result in rotten investment. Use common sense and look at all aspects of the project logically, if there is unrealistic claim of huge return on investment in short span of time you should get instantly alarmed. 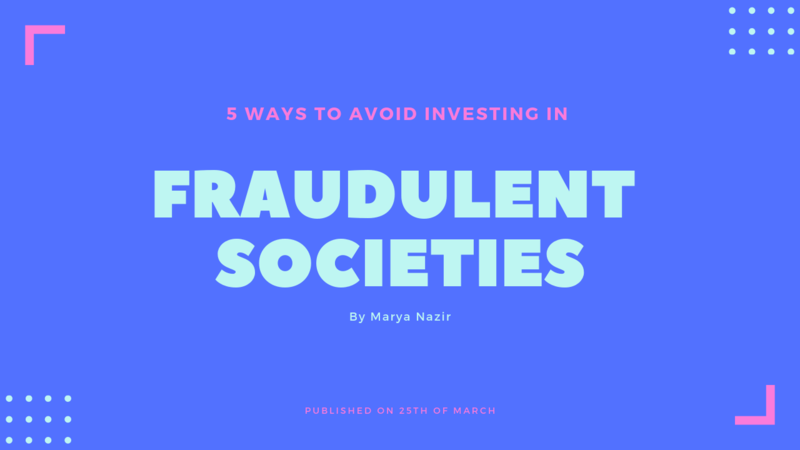 Similarly get cautious if you cannot research the given project online or if there is a website but does not look very authentic, there is a greater chance that the scheme is fraudulent and you should refrain from involving yourself in such ventures. There will always be rotten eggs of society that want to succeed in life and earn wealth by illegal means and criminal activities. For such people it is the easiest to target innocent people and con them but it is up to the members of society to expose such activities and report them. If every single person in society becomes responsible and does their job right there will be no way that these frauds can be executed openly and on such large scale.